Start from scratch or edit a template. All custom vinyl banner templates are 100% editable. These and many more banner templates are available in the designer. Try our easy to use online designer for custom banners. 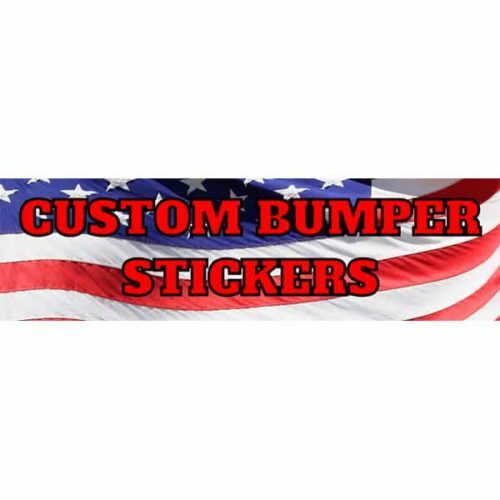 Make your own custom vinyl banners in minutes! Our vinyl banners can be utilized for any event. From birthday parties, graduations, to grand openings, the uses are endless. Promote your business by designing a sale, or special event banner. Easily design your layouts by modifying one of our templates, or just start from scratch. Additionally, you can upload your own artwork. Use indoors or outdoors in all types of weather. Our custom banners are constructed from a 13oz high strength scrim material. Scrim banner vinyl is a high tensile strength banner with a block-out layer to prevent shine through. It consists of a polyester fabric that is embedded between two scrim vinyl layers. As a result, this allows it to be less susceptible to tearing. All edges of the banner are hemmed to add strength, and give it that finished look. Also, grommets are added in each corner, and every 24″. Each vinyl banner design is printed on a commercial class wide format printer. Using a weather, fade, and abrasion resistant four color ink system, your banner will display beautiful and vibrant colors. Installation and care for vinyl banners. We recommend using a stretchable material, like rubber cords or bungee cords to hang custom banners. Rope is not recommended for outdoor use. A bungee cord will stretch with increases in wind and keep all of the stress from being channeled into the seams or hems and scrim. As a result, you will have a longer outdoor life for your vinyl banners. If you are looking for an easy indoor solution, consider a custom banner and Stanza banner stand combo. Clean the vinyl banners with warm water and allow it to dry before storing. Store the banner by rolling them up, with the print side facing out. Store at room temperature. Furthermore, storing the banner rolled should keep creases to a minimum, but any creases should disappear after a few hours in the sun. What if I want to upload a design in a file format that is not accepted? The online designer only accepts png, jpg, and svg files for upload. If you have a different format, please contact us, and we will give you an email address you can send it to. How come the banner design template will not fit properly in the design? 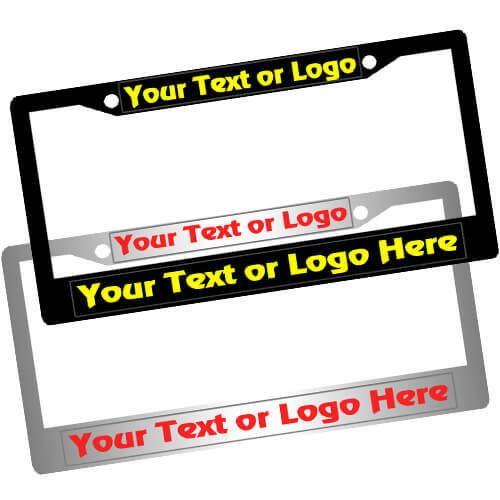 The custom banners template are designed in one size. To fit the design template in the size you need, select all elements of the template by pressing “Ctrl” + “A”, and simply drag to resize. Alternatively, you can move and resize the individual elements as well. Do you make a vertical vinyl banner? Yes. Simply change the orientation option to “Portrait”. What is the minimum and maximum size of a vinyl banner? The minimum size available in the online designer is 24″ (2ft) x 24″ (2ft). The maximum size is in the online designer is 48″ (4ft) x 360″ (30ft). Orientation can be vertical or horizontal. If you need a larger or smaller size, please contact us for a quote. How thick are your custom banners? 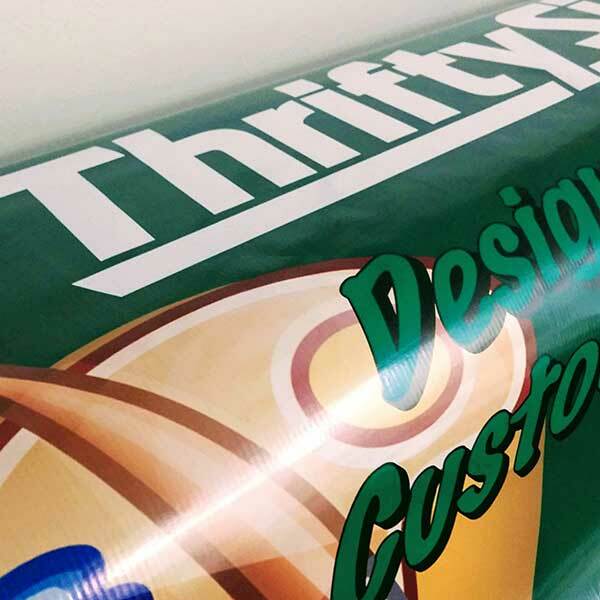 Our custom vinyl banners are 13oz thickness, which is durable enough for any outdoor use, but is still able to roll up easily. Hems and grommets will make the vinyl banner even stronger. Do you sell fabric banners? At this time, we do not carry fabric banners. Vinyl banners are durable for indoor and outdoor use. Fabric banners are recommended for indoor use only. Do you have one color banners? Yes, of course you can order a one color banner. However, there is no difference in price for a single color or a full color banner. Can I have wind slits in my banner? We do not offer a wind slit option. We believe they actually decrease the overall strength of the vinyl banner. Instead it is best to take down the banner in extreme wind conditions. What kind of ink are vinyl banners printed with? We print our banners with Eco-solvent inks which produces beautiful vivid colors. Also, it is very durable for outdoor use. Furthemore, it is a more environmentally friendly solution when compared to regular solvent inks. What material are custom banners made of? Our vinyl banners are constructed from a 13oz high strength scrim material. Scrim vinyl has a high tensile strength with a block-out layer to prevent shine through. Constructed of a polyester fabric that is embedded between two scrim vinyl layers allows it to be less susceptible to tearing. Read more about vinyl banners. Our vinyl banners are designed to be used indoors or outdoors. They are very durable, however, you should take them down in extreme wind conditions. Do you have custom shaped banners? No. 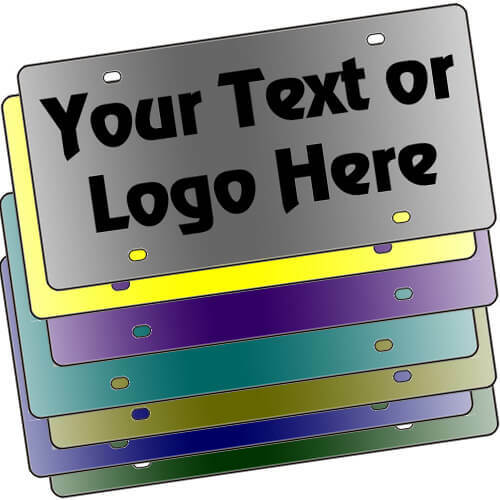 They are only available in a square or rectangular shaped banner. We can not cut circle or star shaped banners due to the way the material works. Do I have to have hems or grommets on my custom banner? We recommend hems and grommets on all of our vinyl banners, but if you do not need them (for example in a banner stand), just mention it in the comments section upon checkout. Do the larger banner sizes have any seams? We do not have any seams on our printed banners. We use commercial class wide format printers that can print the entire banner on a single sheet. Are there hems and grommets on the banners? All of our custom vinyl banners include hems. Also, they are grommeted in the corners and every 24″. How long does it take to make custom banners? Our normal turnaround time is 4-5 business days. This allows plenty of time for the ink to dry and cure prior to shipping. Shipping time is usually 1-3 business days via USPS. 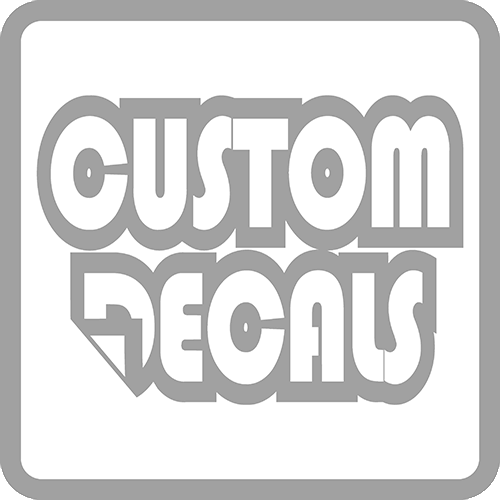 You will receive a tracking number as soon as your vinyl banner is shipped. I received my banner today. Very nice quality. I am very pleased with your product.